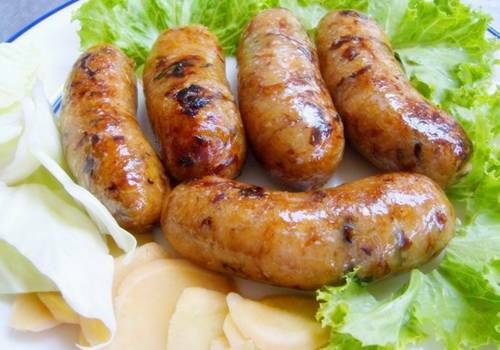 Thai Food Recipes for Sai Krok Isan, a Northeastern sausage. It is made from ground pork mixed with salt, chopped garlic and steamed glutinous rice. 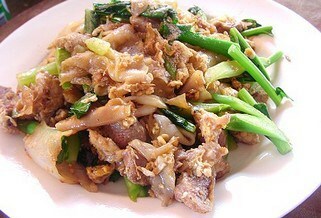 The best Thai Food Recipes Blog brings you the best dish that is quite dry but is excellent for people who like noodles as the full taste and texture of the noodles comes through. 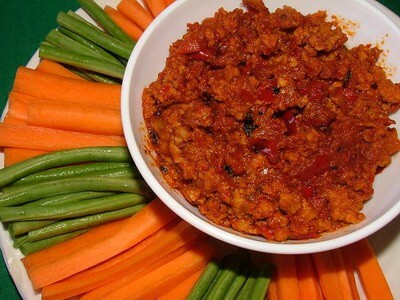 This classic, spicy dipping sauce recipe is from the Chiang Mai region and always included in celebrations and festivals when people traditionally sit on the floor and enjoy a range of dishes eaten with sticky rice.